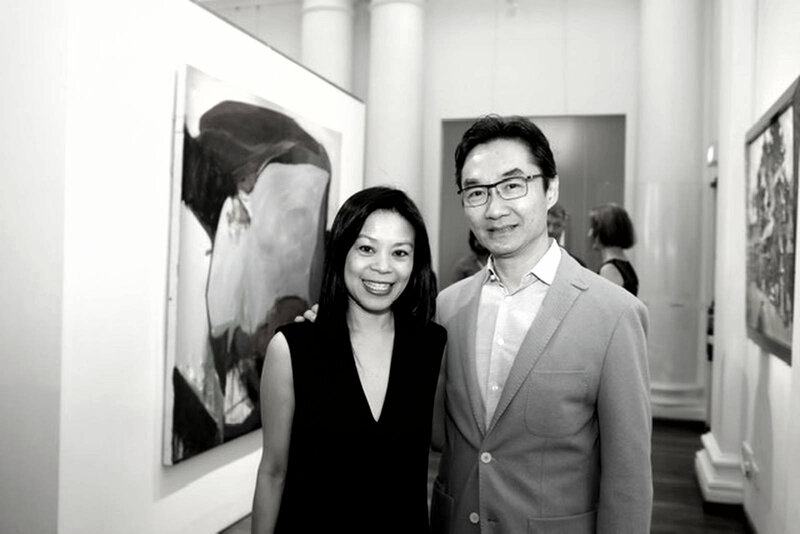 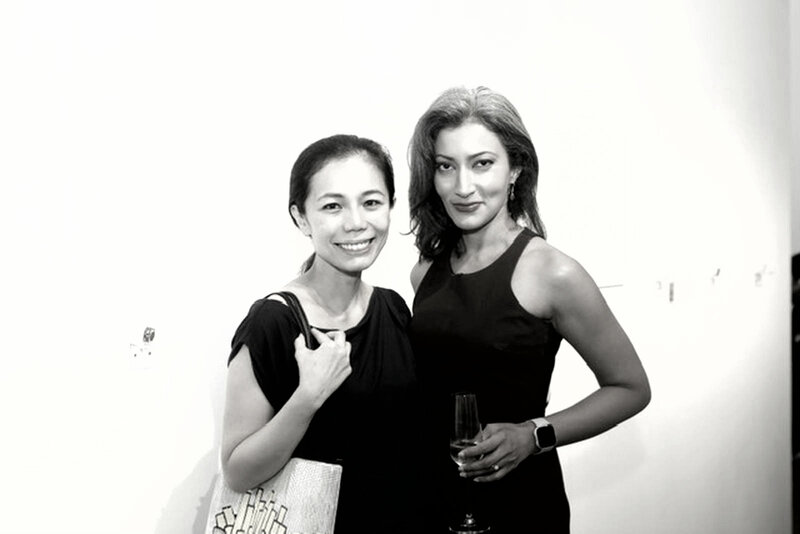 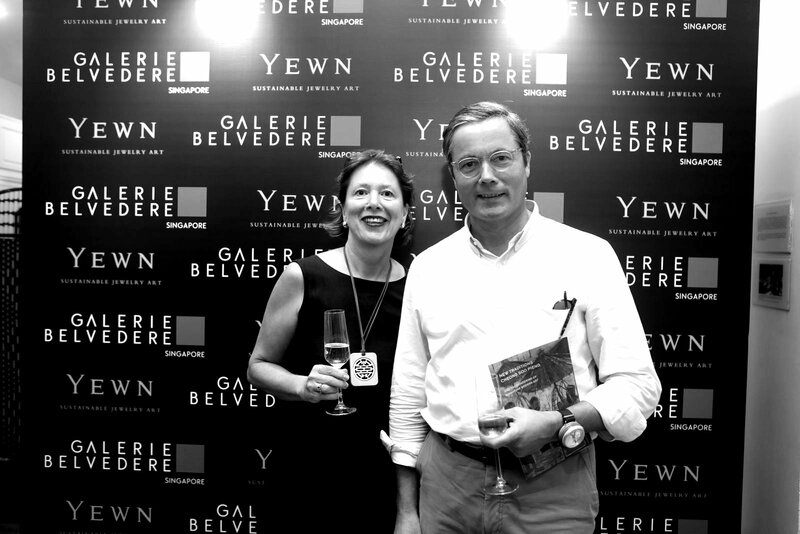 The Contemporary Asian and European Art Exhibition by Galerie Belvedere opened with a cocktail reception at The Arts House as part of Singapore Art Week. 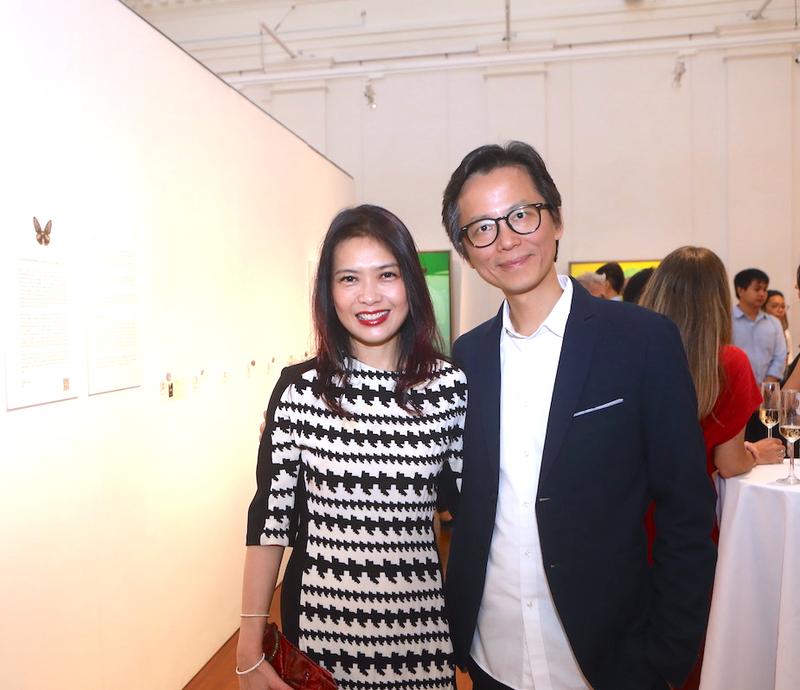 It featured works by renowned Singaporean artists Wong Keen and Sarkasi Said, as well as celebrated Indian artist Sakti Burman, among others. 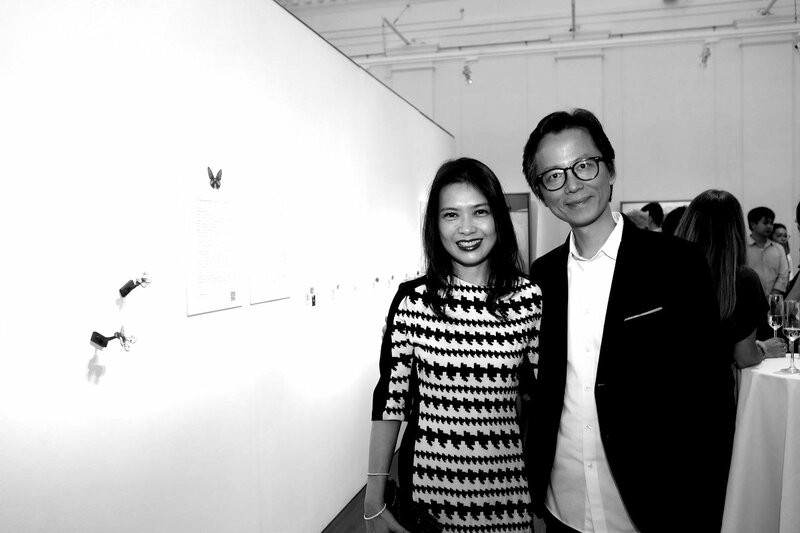 Renowned Hong Kong jewellery artist Dickson Yewn showcased Literati Speak, a collection of dazzling square rings and butterfly brooches. 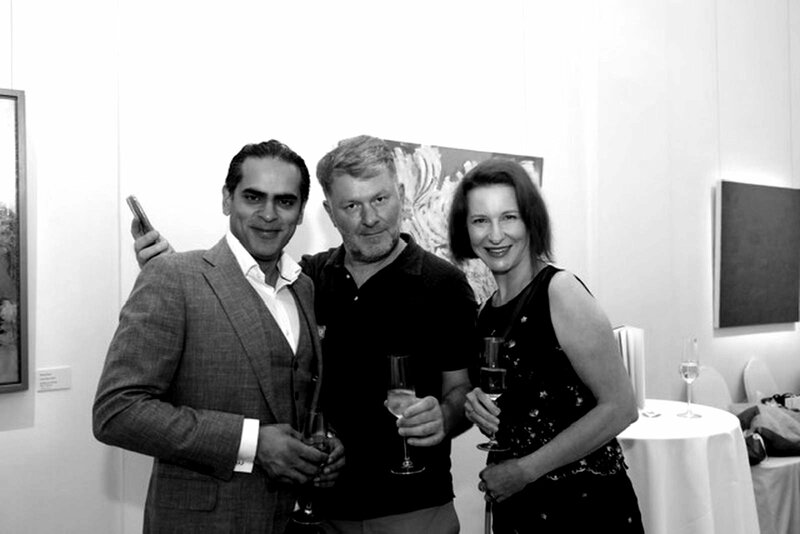 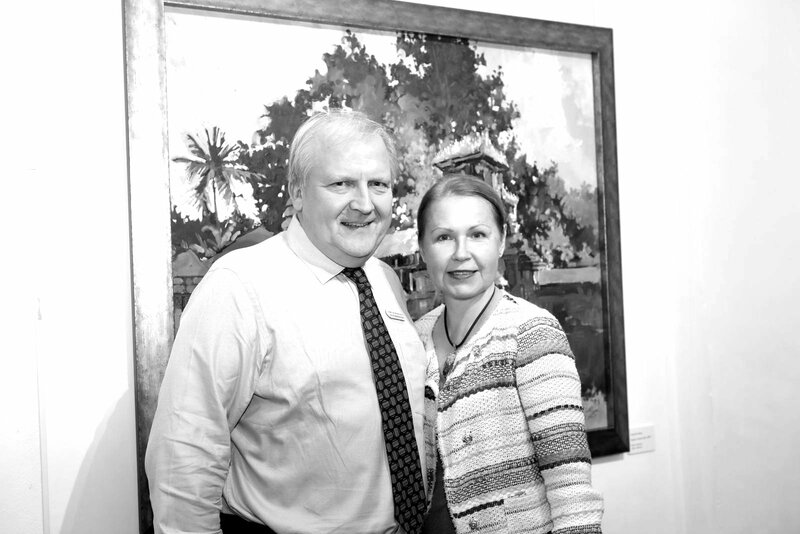 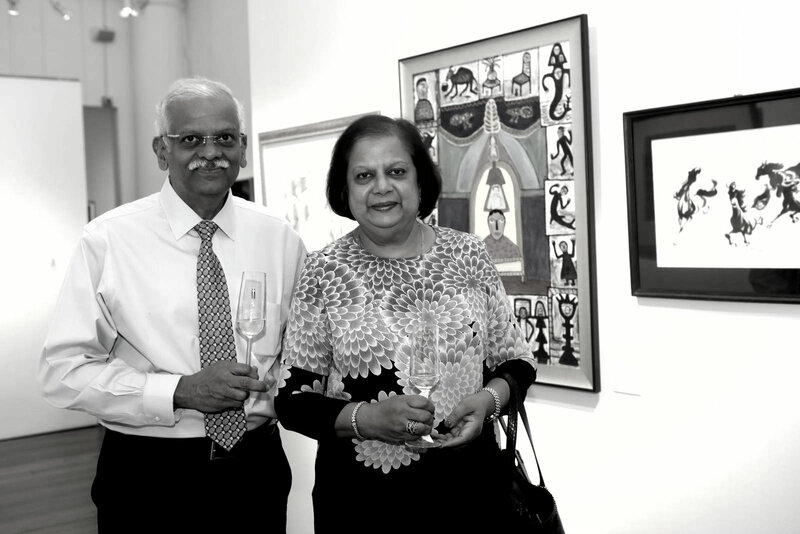 The event also played host to an eclectic group of art collectors and socialites who came out for a night of scintillating art and delicious jewellery. 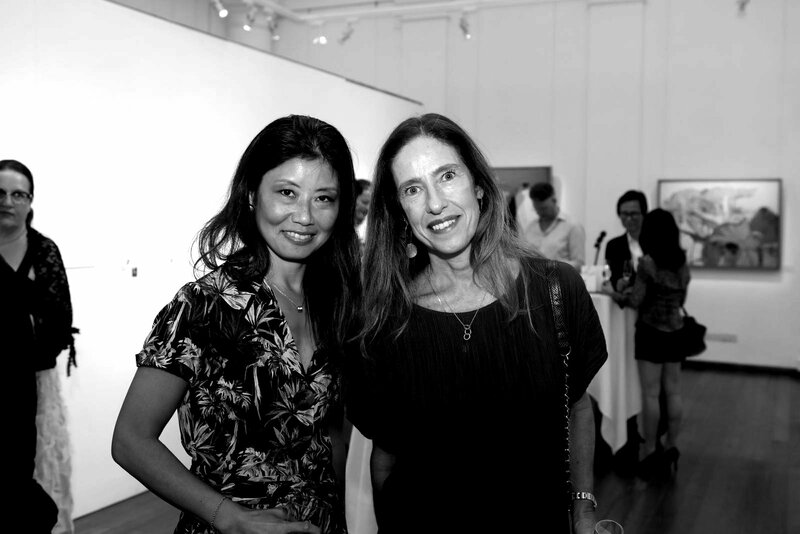 Andrea Huang and Carmen Paladino.